Would you forfeit a double-share of your family’s inheritance for a bowl of soup? favor of feeding current desires. give much thought to his position—it was doing him little good in his current life. Therefore, he placed a higher value on his immediate need for a full belly. Esau’s shortsightedness isn’t all that different from some common modern scenarios. a sense of self-will, he forfeits eternity with God. and present pleasure. Do not act on impulse like Esau. Consider your decisions carefully and seek God’s will. vision. Esau closed his eyes to God’s precious promises, viewing them as of little value. He walked by sight, not by faith. and their spirit hanging in the balance comes the Day of Judgment; the “Day of Jehovah”. We do well to ask ourselves: ‘Are Esau-like tendencies showing up in the decisions I make? Would pursuing what I want now mean putting spiritual interests in the background? Are my choices endangering my friendship with God and my future reward? If our choices reflect appreciation for sacred things, Jehovah will bless us. The blessing of Jehovah—that is what makes rich, and he adds no pain with it. “The heavens are my throne, and the earth is my footstool. 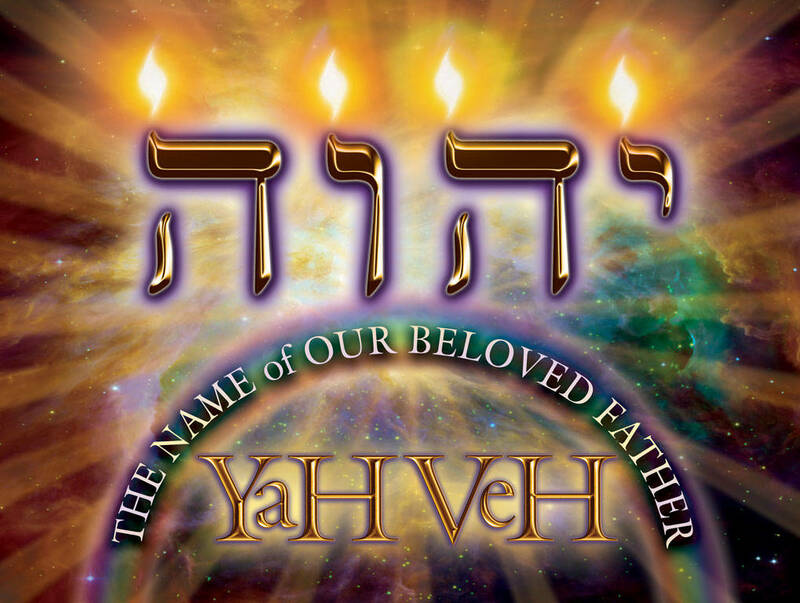 so that all these came to be,” is the utterance of Jehovah. Humility is the key to oneness with God. Consequently, it is also the key to oneness with our brethren. only unbroken, but constantly becoming ever closer. and that is how He is. drives a wedge between them and separates them. would continue right on into it, and God will not allow it there.